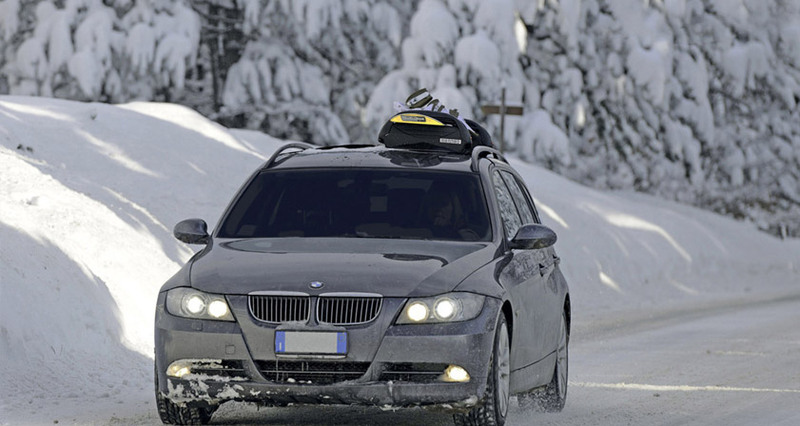 The ski-carriers are the solution to transport skis and snowboards when the roof box is not used. Made of aluminum alloy, with high performance plastics and rubber parts to guarantee performance even in extreme cold conditions. Available in different versions and sizes depending on the number of skis and snowboards intended to carry. Easy-fit Magnetic versions also available. Magnetic ski carrier ACONCAGUA provided with anti-theft system for skis and for the ski carrier itself. Unique for carrying 3 pairs of skis or 2 snowboards. Lightweight and practical ; extremely easy to fix on the car roof without tools.